Look at the thought that's gone into this! 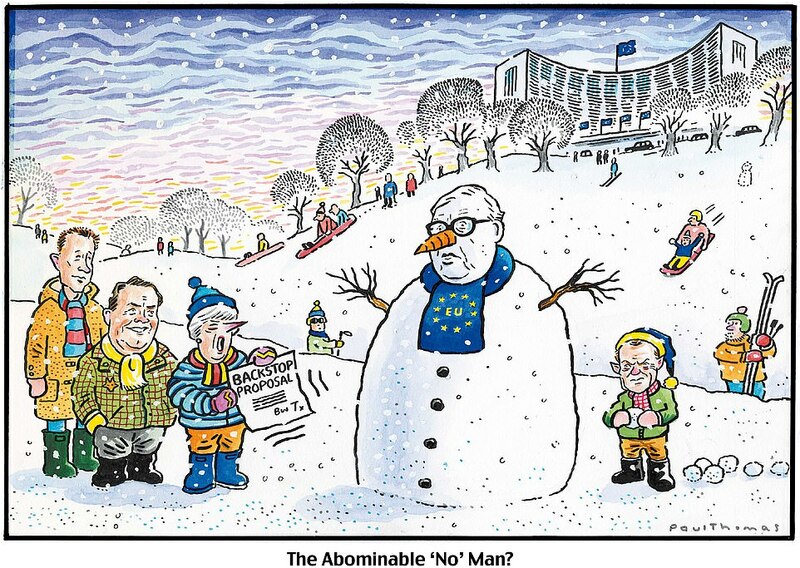 PAUL THOMAS on... Juncker the Abominable 'No' Man? QUENTIN BULGE on... Thomas The Abysmal Sycophant. You always know someone is a good artist when they have to put clues on their work so you know what it is. Who's the dude in the jacket? Oh, there's a fox on it - must be Liam Fox. Also - why has May signed her letter Bus T and put a kiss? Is that her rapper name? The Eu parliament building sitting, as it does, on top of one of Belgium's many hills in the middle of nowhere. There must be a strange microclimate around the building as today's weather in Brussels is dry with temperatures between 1 and 6 degrees. Surprised there are people enjoying the snow in sight of EUSSR headquarters. Where are the secret police shooting children for smiling?! He's started to draw Theresa May with Gordon Brown's gob. What's that all about ? I think that is Jean-Claude Junker but I thought it was Jeffrey Archer, so you might be right. The Vulcan Jeffrey Archer is Donald Tusk. Is John Lydon playing Paddington now? 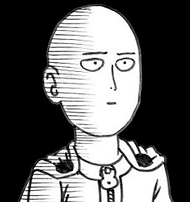 This cartoon has given me a hearty laugh for all the wrong reasons. A dud on every level. I think the elf is supposed to be Tusk. Ah - beaten to.it! If I was being charitable, I'd say there's a subtext here. May and co are playing kids games while the EU looks on, unimpressed. Ahh, I see it now. How shite is a drawing when people variously think it's Tony Blair, Jeffrey Archer, and Donald Tusk ? And May doesn't have a backstop proposal to knock back. So it's a "Non" from me too. He needs more labels. I'm assuming that the long drink of water on the left is Jeremy Hunt? The trees have leaves which resemble the hairline of The Gay Barber. Or am I looking too much into this? 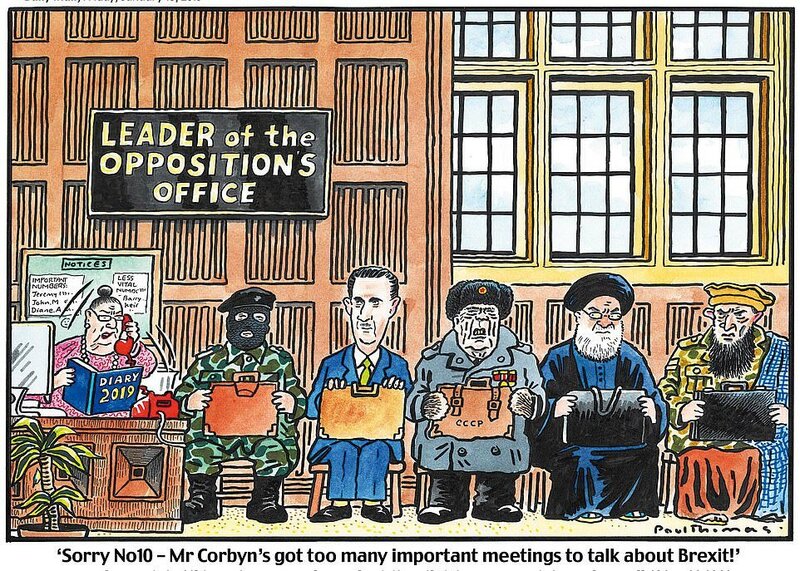 Why is Corbyn seeing Brezhnev and Bin Laden lookalikes? And an IRA man from a 70s Cummings cartoon.